The funeral service for Joyce will be held at Accrington Crematorium, Burnley Road, Accrington BB5 6HA. Peacefully but suddenly in hospital on 18th January 2019, Joyce aged 73 years of Burnley, formerly of Church. The devoted and much loved mum of Steven and Alyson, dear mother-in-law of Lyndsey and Tim, cherished nana of Meg, Bethany, Lucy, Emma, Harry and also a dear relative and good friend to many. Joyce was former commercial manager of Burnley Football Club, a role which she was extremely passionate about and her co-workers have described her as a ‘lovely lady’. Joyce worked for the club from the 1970’s to the 1990’s. She then went on to set up a sports clothing company with Frank Casper. 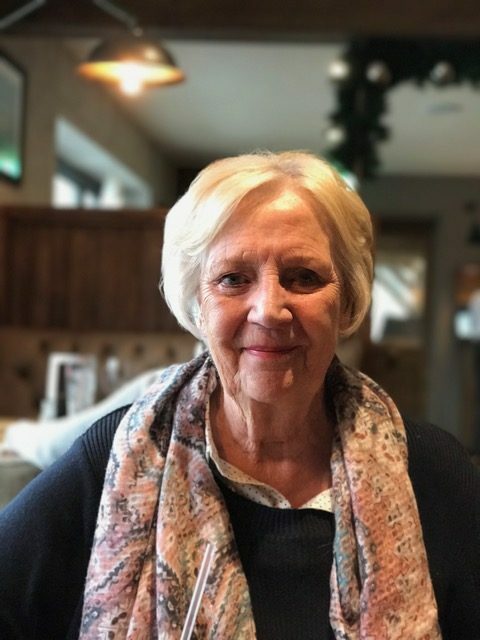 In her lifetime, Joyce also served Lancashire FA for 13 years as a marketing and sponsorship consultant and Wigan Warriors for 16 years in the commercial and sales department. Joyce was dearly loved by her children and grandchildren and all who knew her. Flowers welcome and donations may be made in memory of Joyce to the Adam Appeal.